Indonesia has many gorgeous white-sand islands with amazing underwater sceneries, one of many of them is the island of Lombok in West Nusa Tenggara (NTB), you should never hesitate to visit this island, I personally always think that Lombok is better than Bali since Bali is IMO overrated. Perhaps it’s just because of the lack of promotion performed by Lombok tourism people that Lombok is less popular. My last visit to the island of Lombok for 3 weeks Diving in the summer of 2009 and long before at 25 years ago as a backpacker in Lombok for several times. 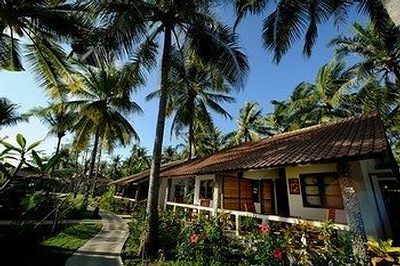 In more than 25 years, there is only little change happened in tourism in Lombok. Sekotong region is a very good area for those of you who loves the beauty beneath the sea because this place has rare coral reefs and still natural, so don’t be surprised if Sekotong beach has stunning underwater beauty of the reefs are intact and the bottom dwellers sea. Here we can do diving marathon we will do dive for 2 to 3 times using traditional boats used to take us to the far sea. Sekotong beach is one of the famous sights Lombok. 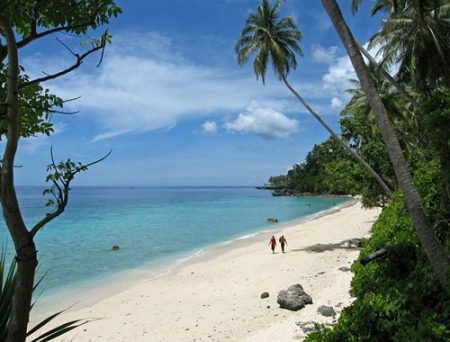 This beach is located in West Lombok regency, precisely in the District Sekotong. 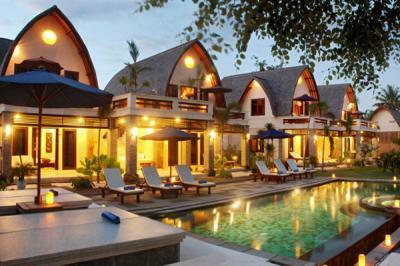 It is located approximately 60 kilometers from Mataram, the capital of West Nusa Tenggara. To get to the beach you can be use public transport minibuses for about 1.5 – 2 hours. Other than through Mataram, you can also reach the place through the Port of Nusa Penida. With a charter boat, Nusa Penida-Sekotong trip can be taken within three hours. This beach is surrounded by a circular hill in an area not far from the beach. Watery blue sea and white sandy beaches. Sekotong beach is pristine, pollution free and has not been much touched by humans. However, some accommodation facilities like hotels and inns are now began to be built on the island. Sekotong is one of 15 districts in West Lombok. Here tourists can climb the small hills near the coast. On top of that hill, lots of beautiful scenery can be enjoyed. From the hilltops, the tourists can enjoy the scenery of Sekotong beach freely. Bali‘s mount Agung will appear far across the ocean. In addition, a number of islands which are quite close to the beach Sekotong will also appear. 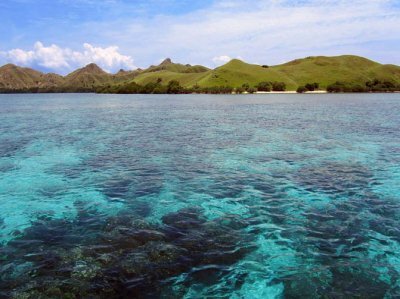 At least, there are a dozen islands in the waters of Gili Sekotong cluster, among others: Gili Genting, Gili Lontar, Gili Gede, Gili Bedis, Gili Sudak, Gili Nanggu, Tangkong Gili, Gili Berairan, divan Gili, Gili Asahan, Gili Layar, Gili Rengit, Gili GOleng, Gili Anyaran, and Gili Poh.